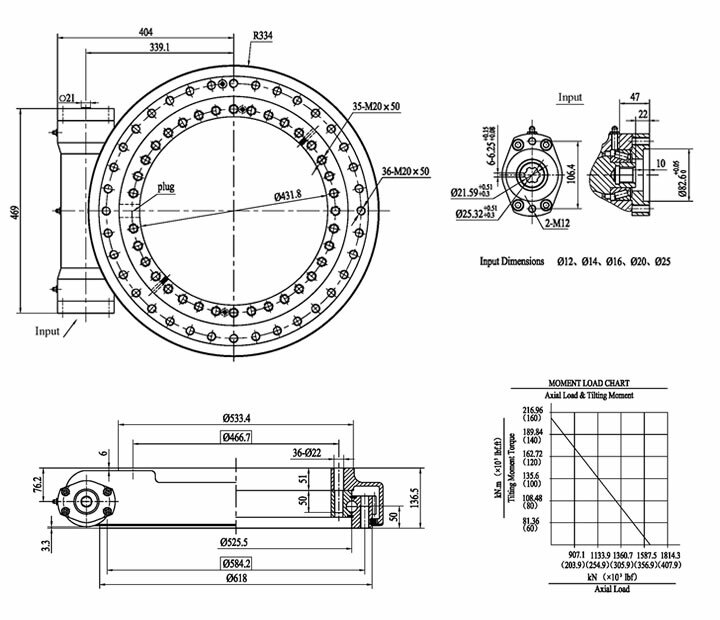 Slewing drives is the combination of slewing ring with the hourglass worm shaft, which provides more tooth contacy, increased drive torque and smoother rotation. JINB Slewing drive mainly are open housing slewing drive and enclosed slewing drive. Based on these two types, slewing drives can also be classified as single worm and dual worm drive. We will provide the best solution according to the specific usage environment by customer.